These days I receive many e mails from my followers about best ELSS in India. In our Union budget 2014 Tax Rebate on 80 G is Raise from 1 lak to 1.5 lak per year so this is best time to invest 40,000 to 60,000 Annually in ELSS for tax rebate or long term equity benefits. So in this article I tell you top 3 ELSS funds in India. In my theory make a 1000-1000 rupees per month SIP in each of these ELSS for a wide divercified ELSS portfolio. 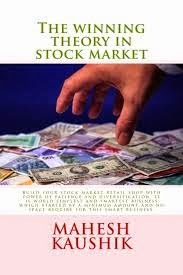 Your investment is diversified in 3 largest Indian ELSS , because If you read my book then you may knew that I always recommended mutual fund scheme with largest corpus size. 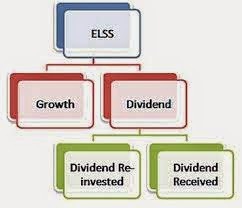 All of my mutual fund holdings are in Dividend fund because In ELSS there are a 3 year lock in period for units but you may enjoy dividends from first year. 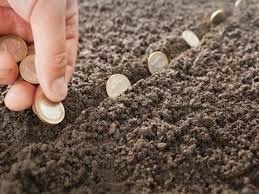 So when you invest in all of these 3 top equity linked saving schemes in India and each fund declare dividend once a year then you may enjoy 3 dividends per year in your lock in period. 1.SBI Magnum Tax Gain Scheme (D):- This is my all time favorite ELSS, Because this fund is still largest corpus size in ELSS group and wide dividend paying history since last 10 year this fund pay 2.70 to 15 rupee per unit dividend (per year) So I will make a INR 1000 per month SIP in this fund for tax gain and tax free dividends+long term capital gain. 2.HDFC Tax Saver (D):-This fund is second largest corpus size in ELSS group and wide dividend paying history since last 18 year this fund pay 2.00 to 8 rupee per unit dividend (per year) So I will make a INR1000 to 2000 per month SIP in this fund for tax gain and tax free dividends+long term capital gain. 3.ICICI Prudential Tax Plan (D):- Third largest AUM and since last 11 year pay 1.2 Rupee to 5 rupee dividend per unit per year. 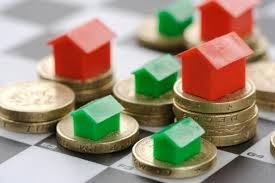 Which is best in dividend payout and dividend reinvestment?